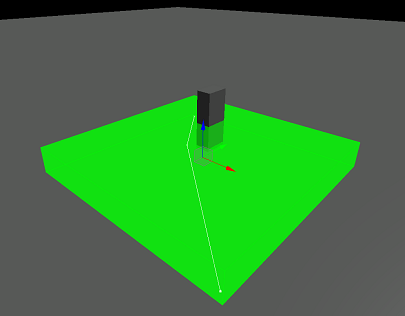 An obstacle is an invisible object which is placed inside a navigation area and is bypassed during pathfinding. If you change obstacle transformation, route will be automatically recalculated in order to avoid the obstacle. As a single node to indicate an area or a node that should be avoided during pathfinding. However, if you change transformation of the node, the obstacle transformation won't change. As a child node of a node that should be bypassed. In this case, transformation of the obstacle will change together with the node transformation and a route will always be calculated correctly. Obstacle Box is a cuboid-shaped obstacle. Obstacle Sphere is a sphere-shaped obstacle. Obstacle Capsule is a capsule-shaped obstacle. You should choose the most appropriate type depending on the form of the node that should be bypassed during pathfinding. Place the required node inside the navigation area within which routes will be calculated. 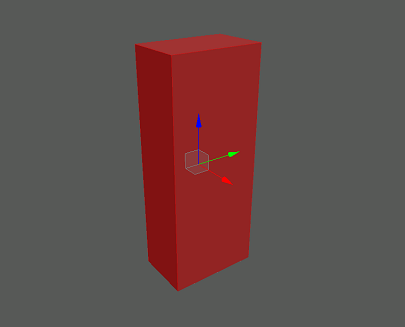 Add the obstacle of the required type to the scene and combine its position with the node's position. Set the required size for the obstacle. 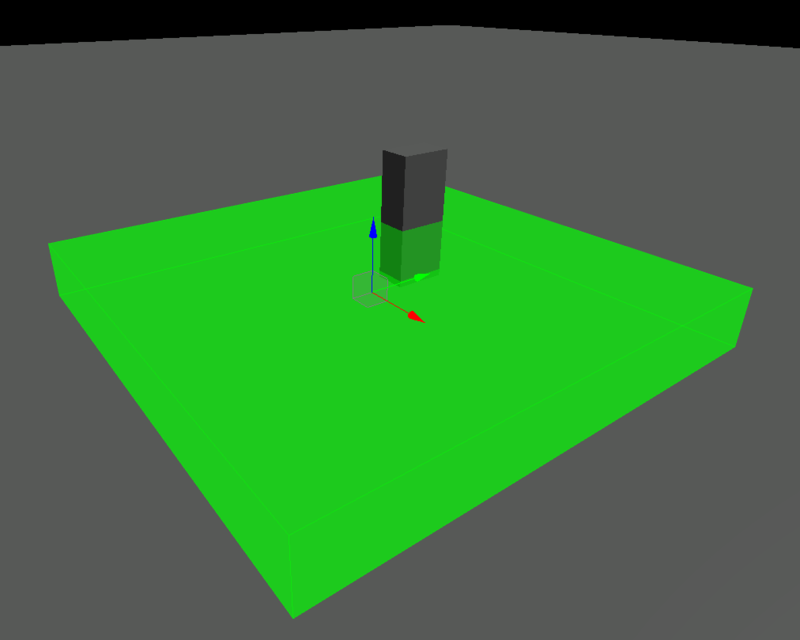 The obstacle box and the node. In the World Hierarchy window, drag the obstacle node to make it a child of the required node. This will enable to simultaneously change transformation of the node and the obstacle. You can also perform it via the script. Now you can create a route from the script. The route will be automatically recalculated when the node transformation changes. The route that bypasses the node marked as the obstacle box. The example on Creating a Route within Navigation Area with Obstacles via UnigineScript.